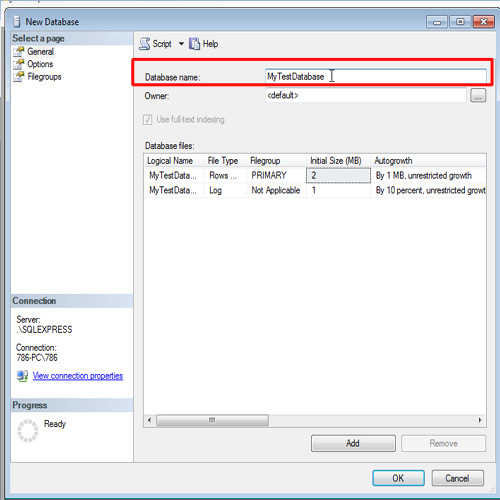 To create a server group right click on the Database Engine folder in SSMS 2005 or Local Server Groups folder in SSMS 2008 and select New Server Group. This will be done twice for each of the groups we are creating.... 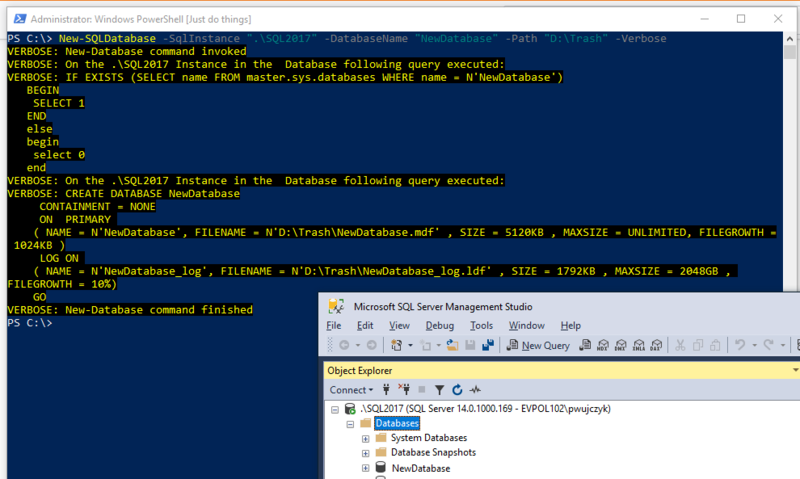 Step 3: Create/Change the SQL Alias to Point to the new SQL Server Once SharePoint databases are restored into the target SQL server, the next step is to create or change SQL Server Alias on All SharePoint Servers of the Farm. Press CTRL + ALT + G, this will show the registered servers window, now add a new server group, then add it there or just add the server under the main folder. 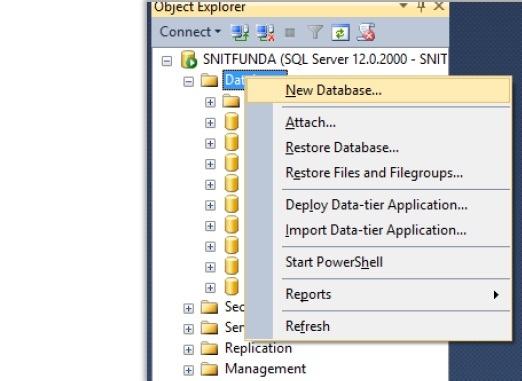 Step 3: Create/Change the SQL Alias to Point to the new SQL Server Once SharePoint databases are restored into the target SQL server, the next step is to create or change SQL Server Alias on All SharePoint Servers of the Farm.